“n+i” consortium today announced its new partnership with Enago, a leading author service provider that specifically caters to the large section of the global research community for whom English is a second language (ESL). “n+i”, a not-for-profit consortium links together 50+ Graduate Engineering Schools and specialised training programmes in all areas of engineering. The “n+i” consortium represents more than 30,000 student engineers and 250 research laboratories spread over 40 cities and 18 regions of France. It is also currently the largest engineering network in France that strives to help science and engineering students and young engineers wishing to pursue their Masters or PhD education in France. ‘We are very pleased to collaborate with “n+i” consortium and facilitate its ‘path to success’ research training initiatives. 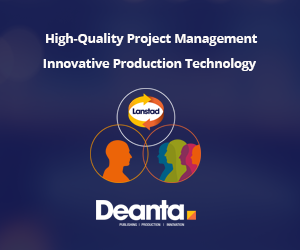 Through this collaboration, Enago will play an instrumental role in helping young engineering researchers for the preparation and submission of a perfect research manuscript. 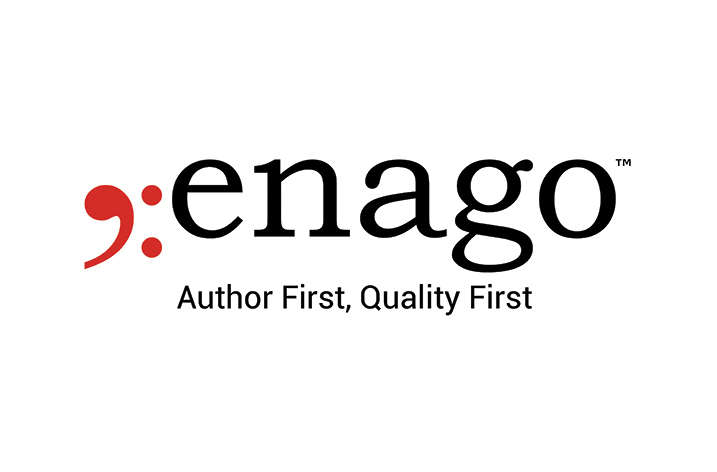 “Having easy access to the manuscript preparation services provided by Enago will not only accelerate the process of publishing high-impact research but also ensure that specific author needs are taken care of during the editorial process,’ added Rajiv Shirke, VP Global Operations, Enago.